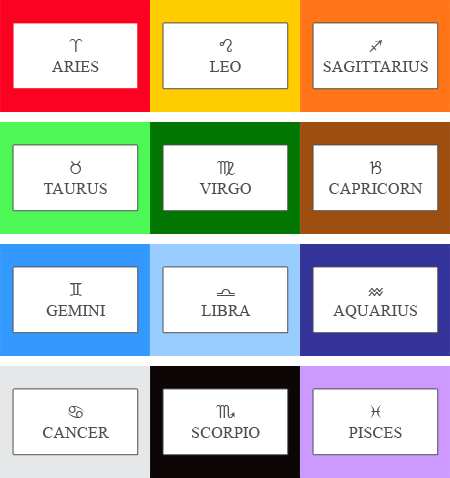 Each astrological sign is given an appropriate color and placed inside a simple form. 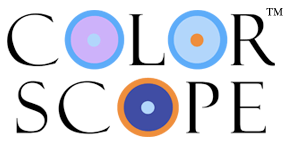 Colorscope contains energy and information. 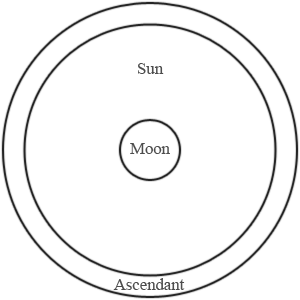 It connects everyone in the world to the elements, the universe and each other.